New Zealand is fast becoming world renowned for trophy sized kingfish and lots of them. This is no accident. 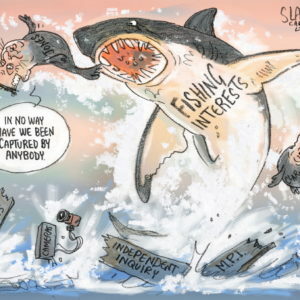 Management changes a decade ago, Mother Nature and the care shown by recreational fishers who release much of their kingfish catch have all contributed to the stock rebuild. Annual monitoring of kingfish length during the Bay of Islands International Yellowtail Tournament over the last five years is showing a strong pulse of fish from successful spawning events 9 or 10 years ago. Recreational fishers fund the project to collect data from this tournament. 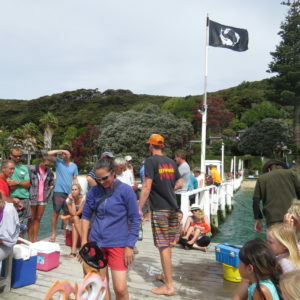 This support comes from the Bay of Islands Swordfish Club, the New Zealand Sport Fishing Council and LegaSea. 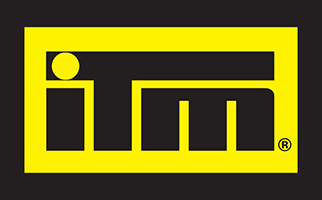 In addition, a Government funded monitoring project is also underway this year. 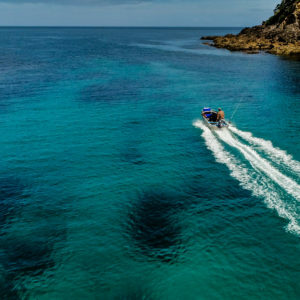 Recreational charter and private fishers around the upper North Island are helping to monitor the status of kingfish stocks. 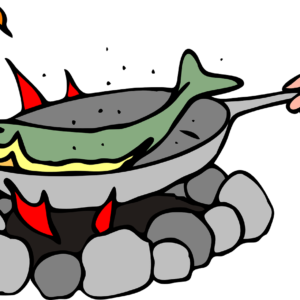 It is expected this project will provide a snapshot of the catch at age of kingfish in the recreational fishery. The target recreational fishery catches a more representative sample of the kingfish population when compared to catch taken by commercial fishing methods. While kingfish are hardy creatures, LegaSea encourages fishers to learn how to successfully catch and release kingfish in good condition. Most important is to use circle hooks, which lodge in the corner of the mouth. Gamefish success For 58 years the New Zealand Sport Fishing Council has been at the forefront of research and conservation of gamefish, and more latterly the management of inshore fisheries and marine environment. 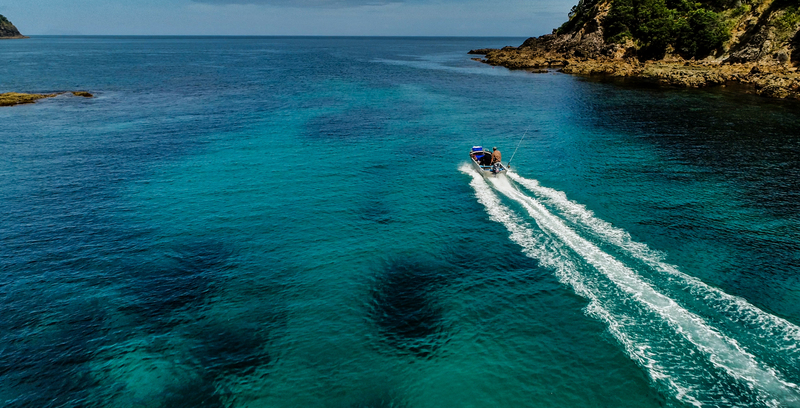 LegaSea is promoting this vital work and recognises the Council as the only organisation in New Zealand that purchases and distributes fish tags to recreational fishers. 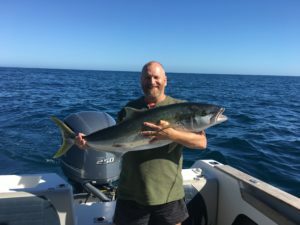 There has been some large yellowtail kingfish tagged this season and overall the average size and number of kingfish appears to be increasing. This past season has also been notable for the return of yellowfin tuna across a range of sizes in modest, but encouraging numbers. Targeting swordfish with deep baits during daylight hours has become more popular and successful. There have been 110 swordfish tagged and released over the previous three years with two recaptures to date. Marlin fishing was sporadic this season, but generally on a par with 2013-14 on the east coast. Fishing on the west coast was very good, at times. The Council is committed to tagging 50% of striped marlin and encourages all anglers to tag and release fish less than 90kg. Some fishers like to keep the first fish of the new season and the NZSFC encourages you to tag and release subsequent captures of that species, to conserve them for the future and so we can study their movements. Recaptured tags So far in 2014-15 there have been 30 tagged kingfish recaptured, two striped marlin and one mako shark. We are privileged in New Zealand to have resources and personnel dedicated to learning more about these remarkable creatures.